With a mission to create exceptional guest experiences in stunning settings, Six Senses are ever searching for the next amazing location. Already established in many unique places, from majestic mountains of biblical proportions to sublime private tropical islands and watercolor-inspired locales, the quest continues. 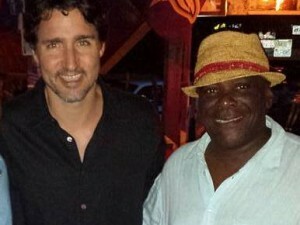 St.Kitts has been announced as the next stop on this quest. 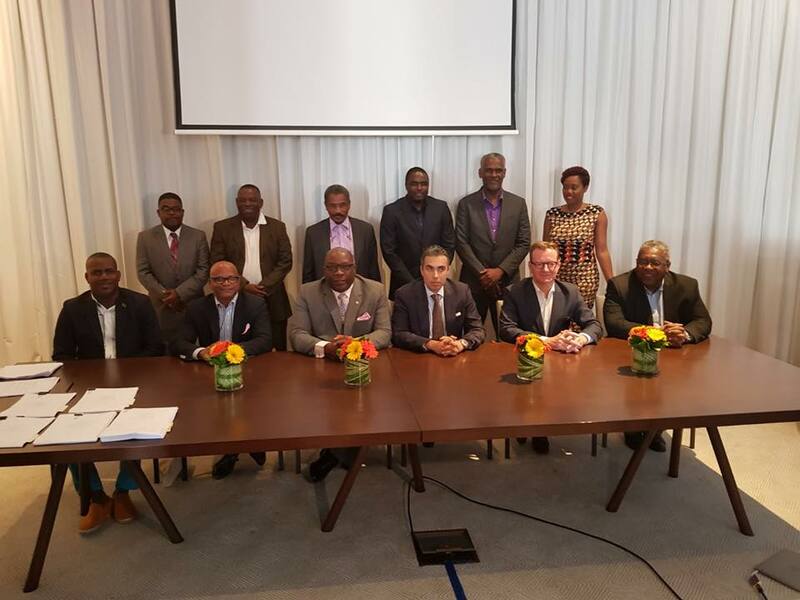 On Sunday March 4th at a historic signing Ceremony at the Park Hyatt Resort, an agreement was signed by Range Development, the Government of St.Kitts-Nevis and Six Senses Hotels, Resorts and Spas , that would see the construction of the federation’s first 7 Star Hotel Property on the island’s most Northwestern tip. 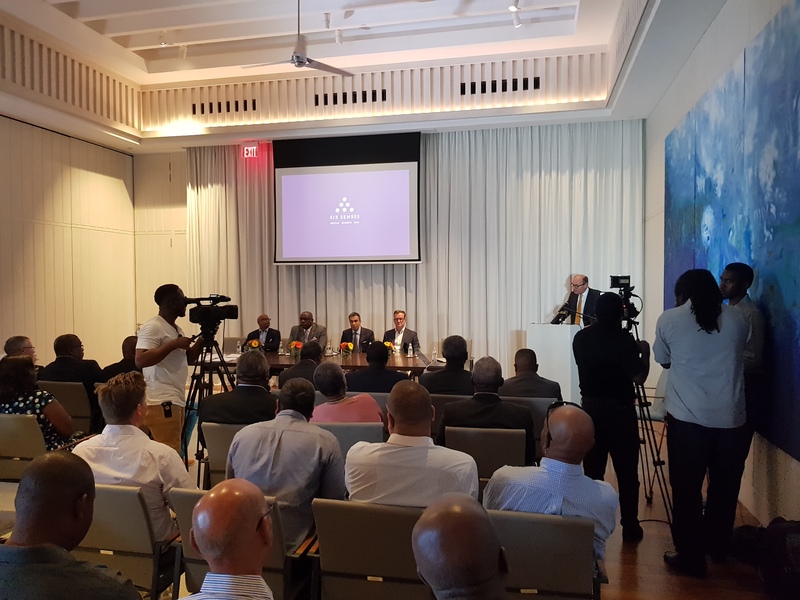 In addressing the ceremony CEO Of the Developer Range Development Mr Azaria Mohammed lauded the St.Kitts-Nevis Government as well as what he described as the Visionary and Proactive Leadership of Prime Minister Dr. Hon Timothy Harris. 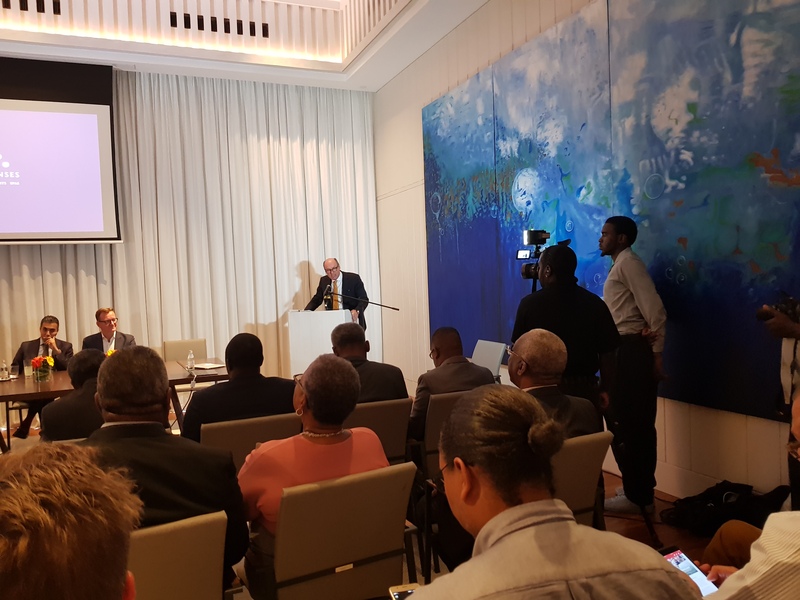 He praised PM Harris for the leadership provided in the initiation and negotiation of the project and the speed at which the entire process was pursued from conceptualization to a signing of an agreement. 66 Days is how long it took . 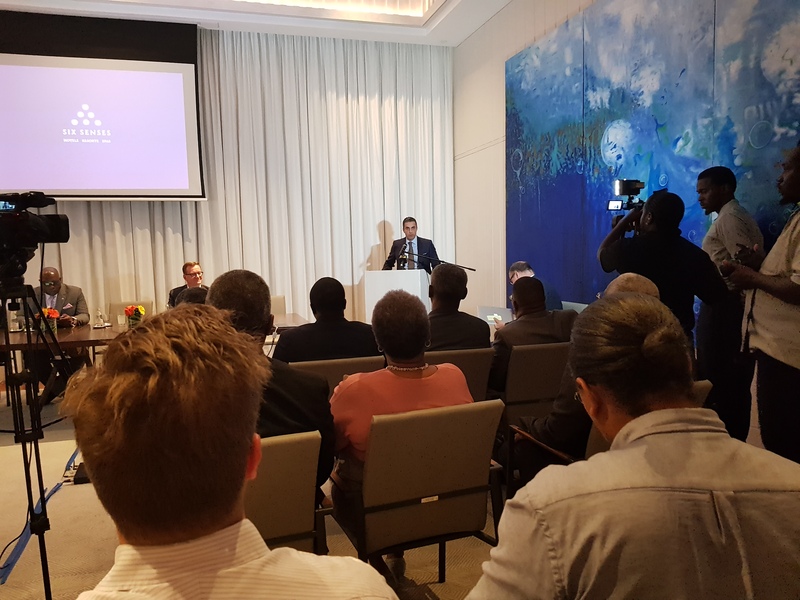 Mr Mohhammed as well as the Six Senses CEO indicated that this was unprecedented in the industry as similar processes around the world can take upwards of 2 years. 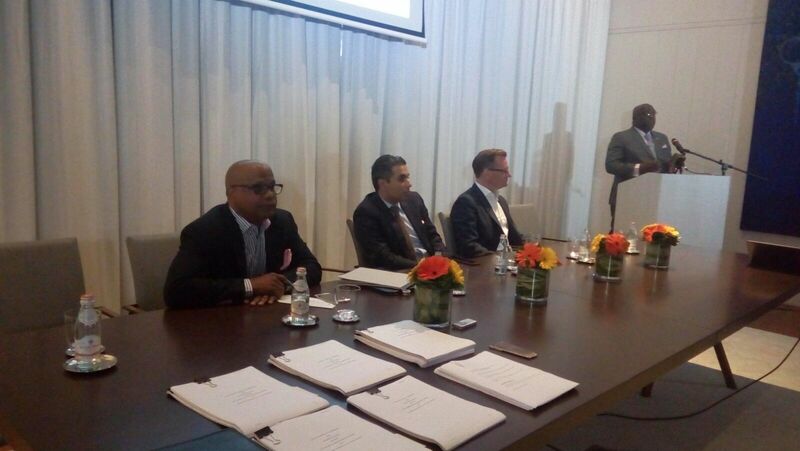 In addressing the signing ceremony Prime Minister Dr. Hon Timothy Harris spoke to the historic nature of the event. He outlined the time it has taken over the last almost 3 decades to attract Branded Hotels to the federation. 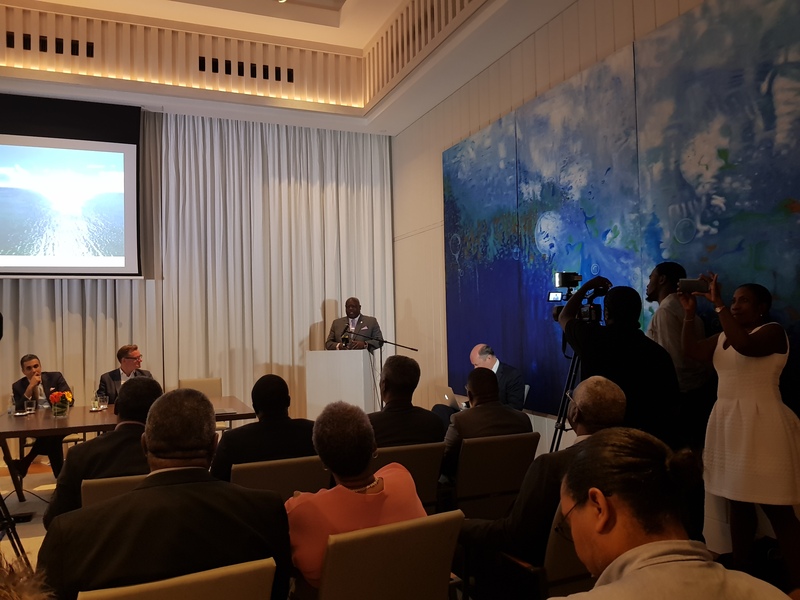 “Three months after the historic opening of the luxurious Park Hyatt Resort – the first of its kind in the Caribbean, we are here to witness the signing of an agreement for another 5 Star luxury hotel to be developed by Range, the second such luxury property of Range on St Kitts. This too is a historic first, for hitherto no major developer has done this repeat on St Kitts and Nevis. Something truly good is happening and Range is now part of that beautiful legacy. 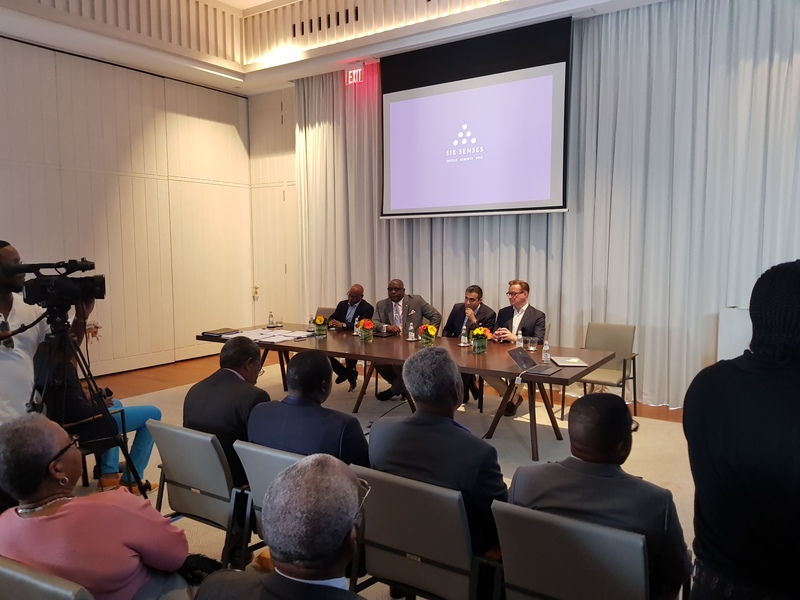 The project will be the first of it’s kind in the Northwestern Tip of the island and will employ close to 1000 persons between the construction and operational stages . The resort is scheduled for a start date in September and is scheduled to be completed over three years. 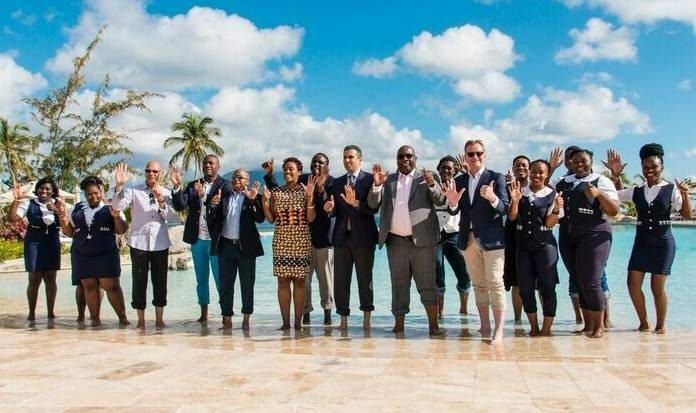 Like the Park Hyatt Over 90 percent of the workforce will be Kittitians and Nevisians.